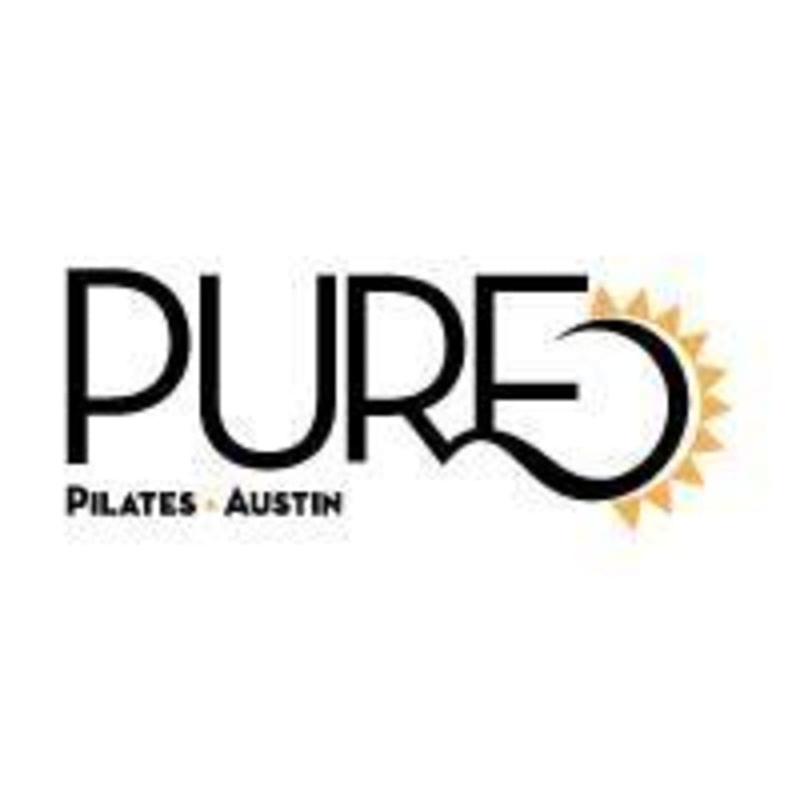 Our signature class - 45 minutes of PURE physical exertion to tone and sculpt your body. This is not your traditional pilates, but rather a high-intensity, calorie burning, sweat inducing workout that combines the philosophies of traditional pilates with a modern attitude through the use of Lagree Fitness and the amazing Megaformer machine. With only 11 machines, our awesome trainers will provide personalized attention as they guide you through a full-blown total body workout...leaving you ready for whatever lies ahead and always wanting more!During our 45-minute signature sculpt sessions, our trainers will take you through an intense, full body workout that focuses on exercises that utilize core strength to sculpt and tone all those little muscles that you may have forgotten you have. This is not your traditional pilates, but rather a high-intensity, calorie burning, sweat inducing workout that combines the philosophies of traditional pilates with a modern attitude through the use of Lagree Fitness on the Megaformer. The use of resistance and counter-resistance along with cardio intervals allows clients increase your flexibility, balance, and endurance. Socks are required for ALL classes. Grip socks are preferred and can be purchased in studio. If it is your first class, please arrive 15 minutes early to sign the waiver. Parking is available in the retail lot immediately behind the building. The instructor was so kind and helpful. Really helped me out in a gentle manner - that’ll make or break a class ! Vanessa was great and was able to guide both beginners and advanced people! SO MUCH FUN! Melissa was so helpful and her instructions were super clear! Loved it!! I wish they offered two levels of sculpt class. Amazing instructor with great core work! Vanessa is the best at explaining positioning and moves to make the workout as effective as possible. Great teacher - tough class! Alexis was super sweet, explained the exercises &amp; equipment very well. Would love to return to see some different exercises on the Megaformer. It’s such a different piece of equipment.